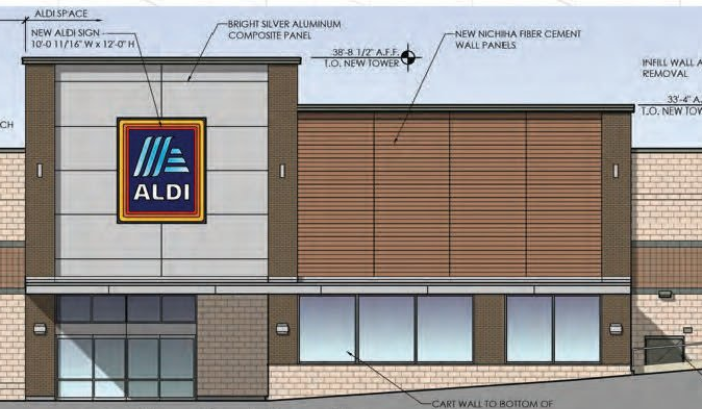 German supermarket chain Aldi will open a Rockville location in 2018. The grocery store will be located in part of the former Circuit City space in the Congressional North shopping center. 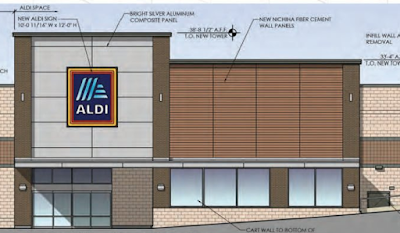 Aldi has opened several stores in Montgomery County, most recently in the Montgomery Hills area of Silver Spring. WHAT?!? OMGoodness! This too close for comfort! I can hardly wait! Parking is going to be crazy during the holidays, but this is good news still! It is not at the old Circuit City..that is Golds Gym it is by Best Buy and Staples. It is at the sight of an old electronics store. Wasn't hhgregg in the former Circuit City space, and is now becoming Aldi? Or is this a case of the Mandela Effect? hhgregg stores frequently opened in old Circuit City stores after they folded, this being one of them. Too bad Aldi stores in Montgomery county don't sell alcohol. I regularly buy alcohol at Aldis in VA and prices are very low for decent beers and wines.